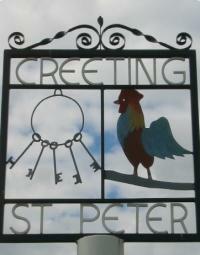 The textiles Mid Suffolk District Council is targeting are old, stained, torn, holey and unpaired textiles. 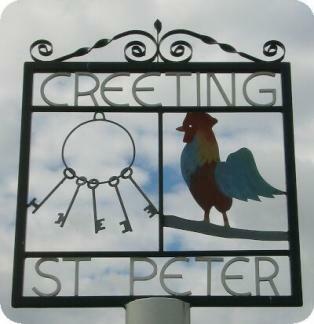 It is intended that this site will provide information about the Parish of Creeting St Peter to both residents and visitors. To report any power cuts and damaged lines on free helplines, please refer customers to the following numbers: In the South East call 0800 783 8866 and in the East of England call 0800 783 8838. You can also see www.ukpowernetworks.co.uk and follow the company on twitter for updates @ukpowernetworks.